Your child can show off their favorite crime-fighting ninja turtle with the Teenage Mutant Ninja Turtles Temporary Tattoo Set! 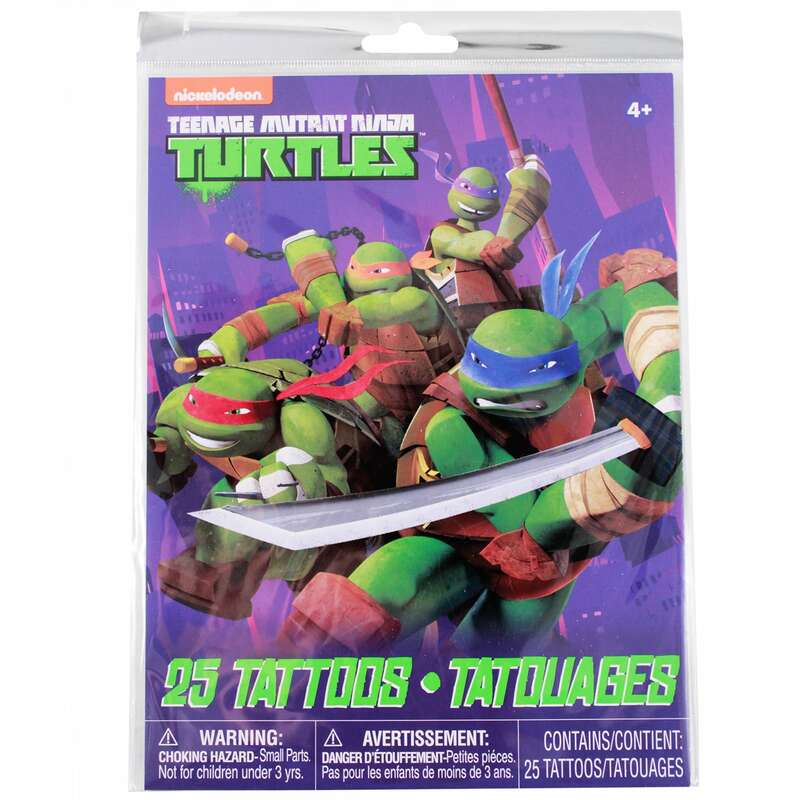 Comes with 25 easy to apply tattoos featuring unique sizes and styles of Raphael, Michelangelo, Leonardo, and Donatello! This temporary tattoo set comes with 25 tattoos featuring the heroic mutant turtles! 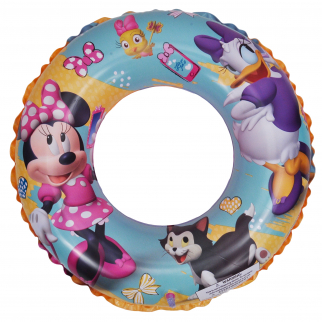 Your child will have fun choosing between the various designs and sizes of Raphael, Michelangelo, Leonardo, and Donatello! 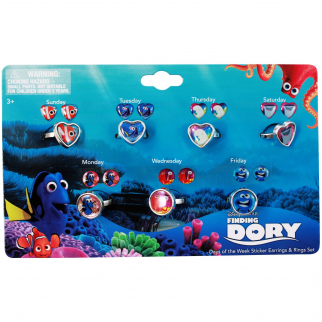 The size of the tattoos are perfect to fit your little one's arms. Easily apply using a little bit of water then gently remove with baby oil. The Teenage Mutant Ninja Turtles 25 piece Temporary Tattoo Set makes great party favors for a themed birthday party or stocking stuffer for TMNT fans!